A recent article in USA Today debunked the myth of coffee-shop frugality as a method of saving for retirement. In his response, Jim Hitt of American IRA explains why using a Self-Directed IRA may be the best method of all. Directing one’s own investments can save a lot of money over the long-term—reducing the need to sacrifice in the present. A recent article in USA Today authored by Maurie Backman of the Motley Fool explained how big changes, not small changes, add up to a lot of retirement savings in the long-haul. This helped to debunk the popular idea that one has to give up their “daily latte” in order to retire in prosperity. 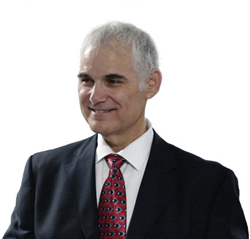 But put a caveat on that, argues Jim Hitt, CEO of American IRA in Asheville, NC. “Although it’s a good idea to try to find big savings with housing costs and the like, you don’t always have to make big sacrifices, either,” said Jim Hitt. Self-Directed IRAs can be utilized in order to invest in real estate, precious metals, private companies, and more—all of which can grow in tax-protected retirement accounts, just as they can be used to protect stock market investments. According to Jim Hitt, the recent USA Today article failed to highlight how directing one’s own investments can save a lot of money over the long-term—reducing the need to sacrifice in the present. 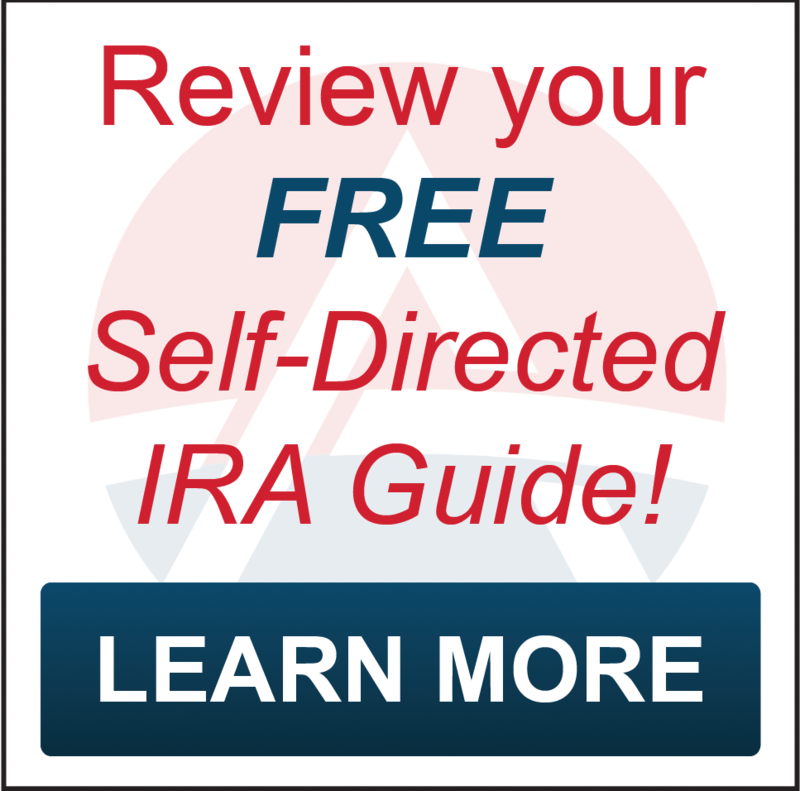 Click here to claim one of our 7 Self-Directed IRA guide(s). American IRA is committed to providing every client with gold-level service, regardless of account size. Experience their expertise through their certified IRA services professionals. Enjoy the value with one low annual fee of $285 with unlimited assets and unlimited account values. American IRA clients love the benefit of no charge for "All Cash" accounts. The performance of the American IRA staff is unmatched, with quick and efficient processing within 48 hours. 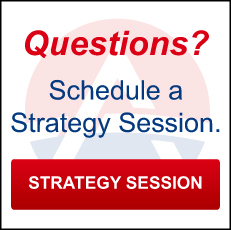 American IRA is conveniently located in Asheville, NC and Charlotte, NC, and serves clients nationwide.